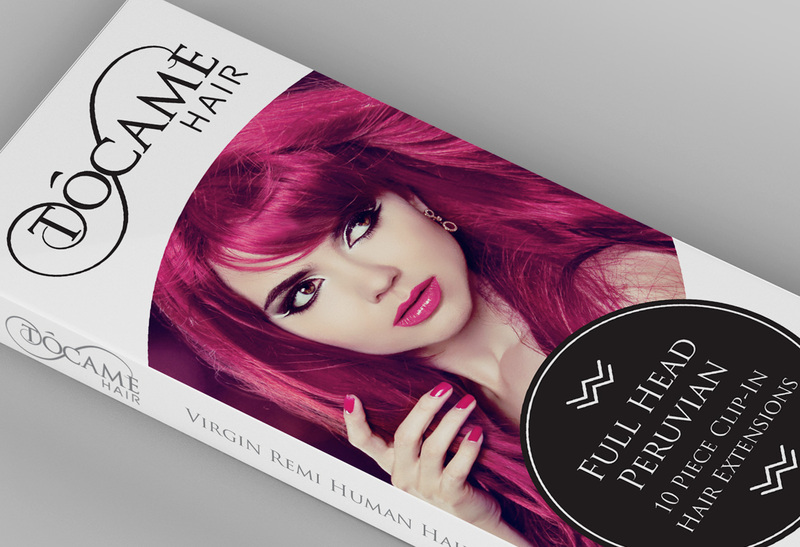 Branding & Packaging for the Health, Hair & Beauty industry. 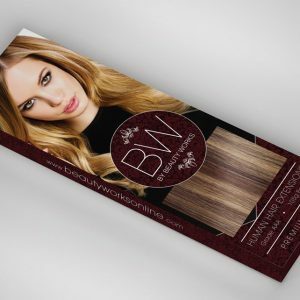 For over 10 years I have worked as a Freelance Graphic Designer for numerous ambitious Hair & Beauty clients such as Beauty Works, Louise Pierre, Crown & Glory and Roxy Hair Extensions with their Branding, Packaging & Web Design. 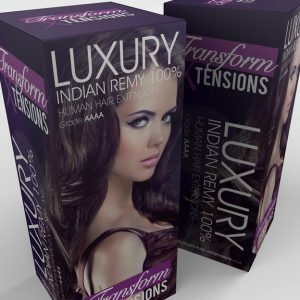 The vast majority of my work is for hair extensions, salons & hair products. 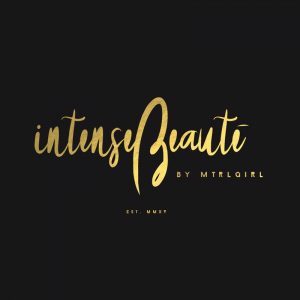 Like myself, my work appeals to a largely female demographic but my work not only looks visually stunning but is intended to get your brands message across effectively. 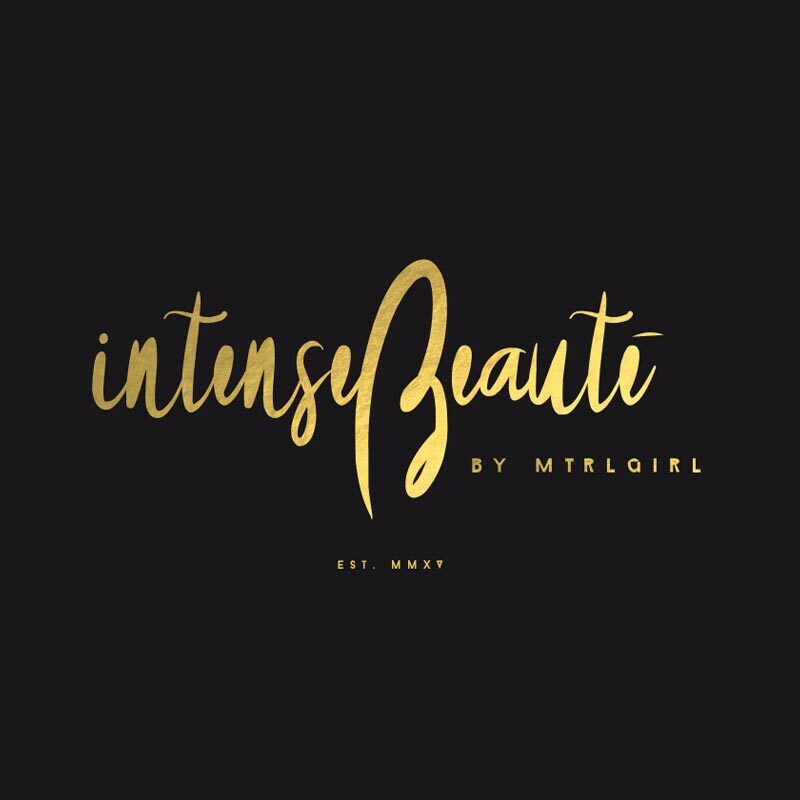 I know you are in a competitive industry, I am too, and I know what works, what doesn’t and if you put your trust in me I can help your beauty brand flourish with strategic branding and superior graphic design. 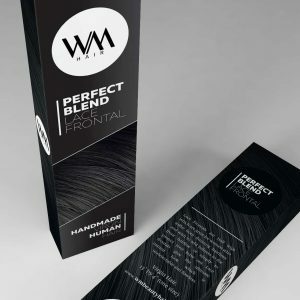 From your logo to your website I am with you every step of the way. 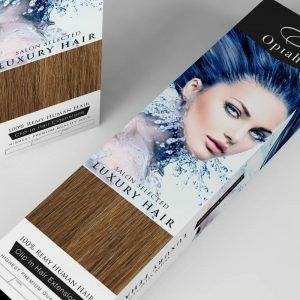 I also offer my freelance graphic design services to fashion & retail companies as well as fragrances, barbers, salons, skincare, cosmetics and hair products such as brushes, straighteners & curlers, basically if it’s in the hair & beauty industry then I am the freelance graphic designer you’ve been looking for….. 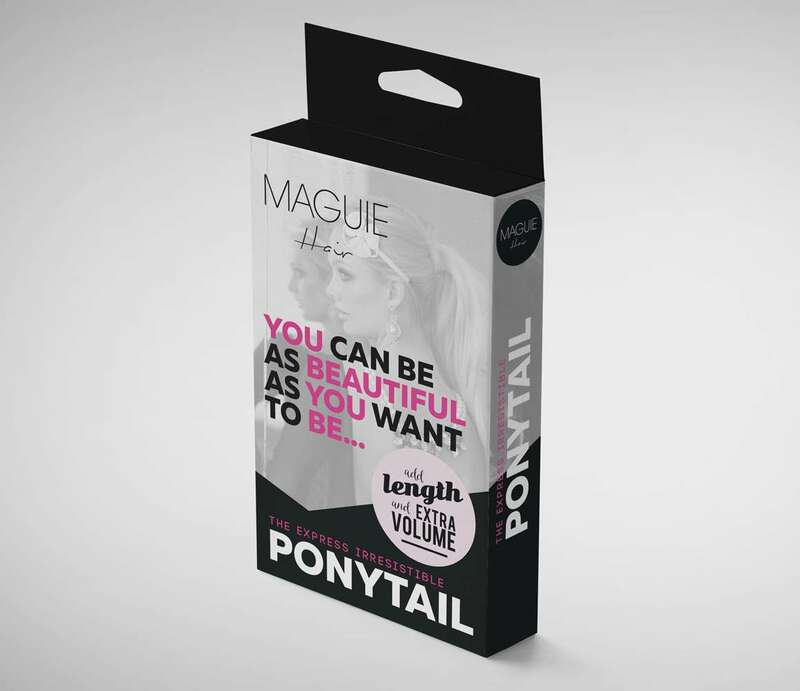 So stop looking, I’m here, like a knight in shining armour, from a long time ago….. 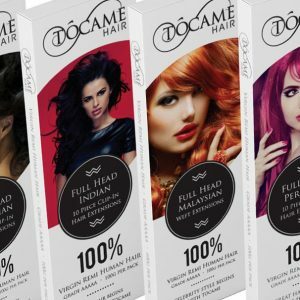 So, if you need a designer for your beauty brand why not get in touch for a chat, or take a look around the site and see what I have done for various hair & beauty clients around the World…. 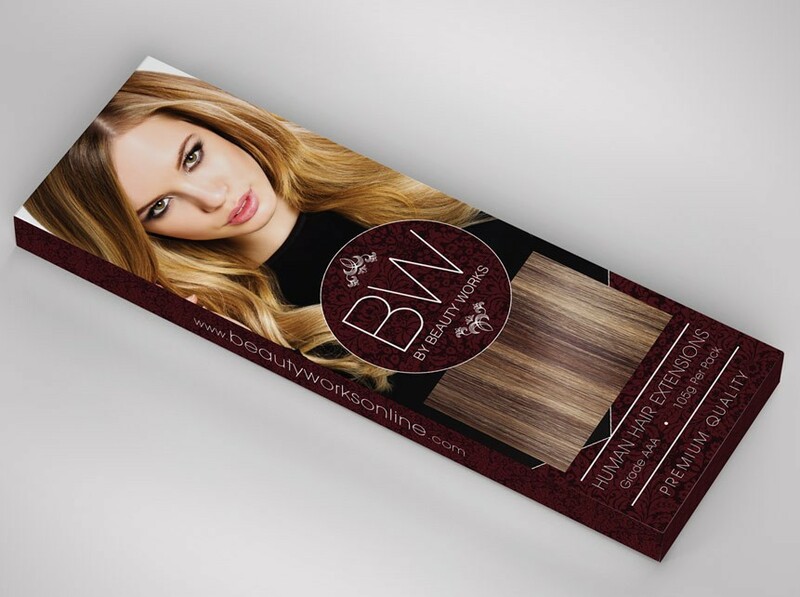 I offer freelance design services across print, brand & web. 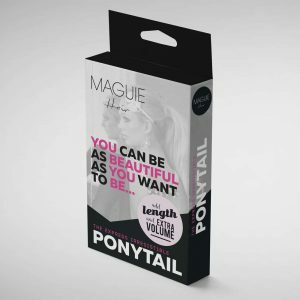 My most popular is packaging for hair extensions but I offer so much more, and I only offer services that not only do love to do, but design services that I’m actually pretty good at…. 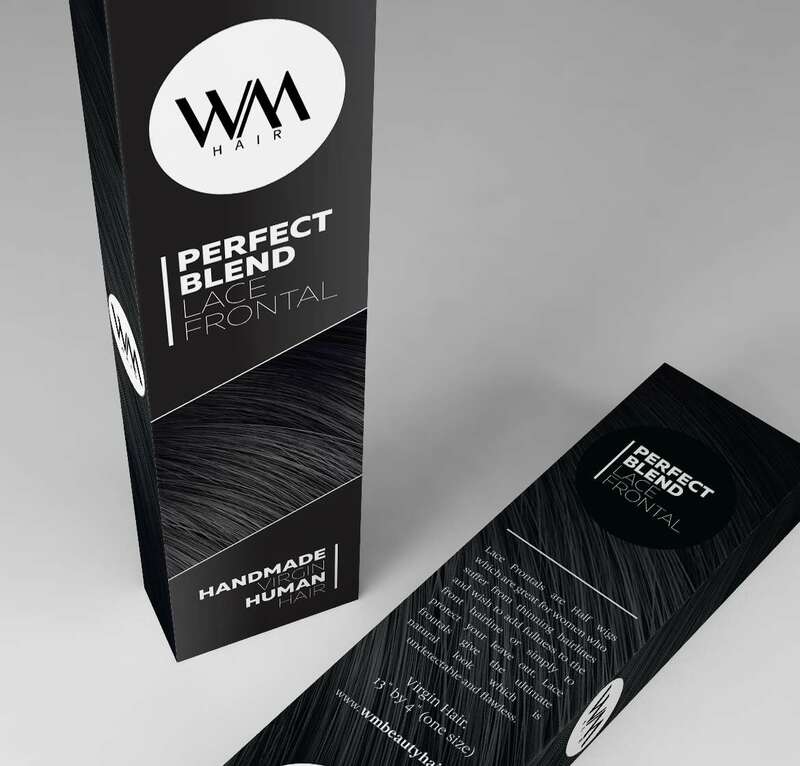 Hair & beauty clients initially get in touch with me to provide a full brand identity which is much more than just a logo design, I will research your industry, competition and market leaders and create a logo that works across all forms of media. 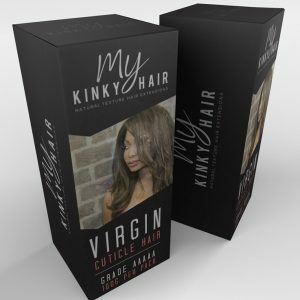 From there I will usually design packaging incorporating your logo, then usually its on to your websites. 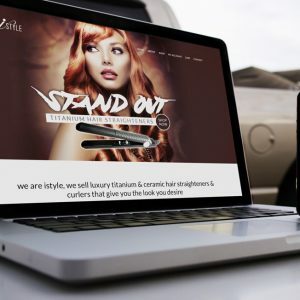 I love to use WordPress & WooCommerce so you can show off your products beautifully and sell your beauty products in an incredibly user friendly manner. 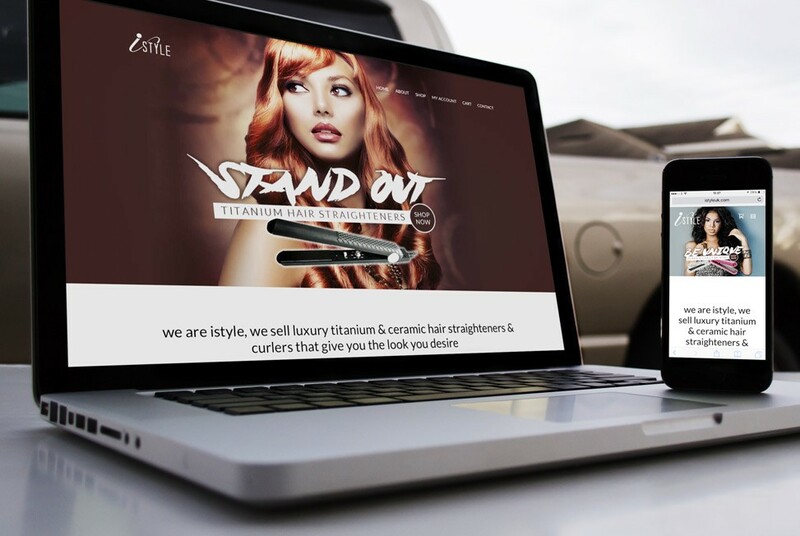 Obviously, all my sites are built to work flawlessly on mobile devices and are future proof. 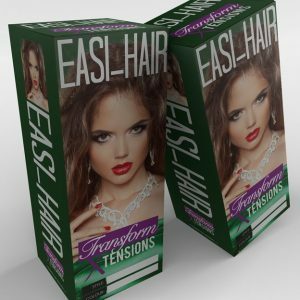 Ok, you got your logo, you got stunning bespoke packaging and your website is making fools of your competition, so what else do I offer? 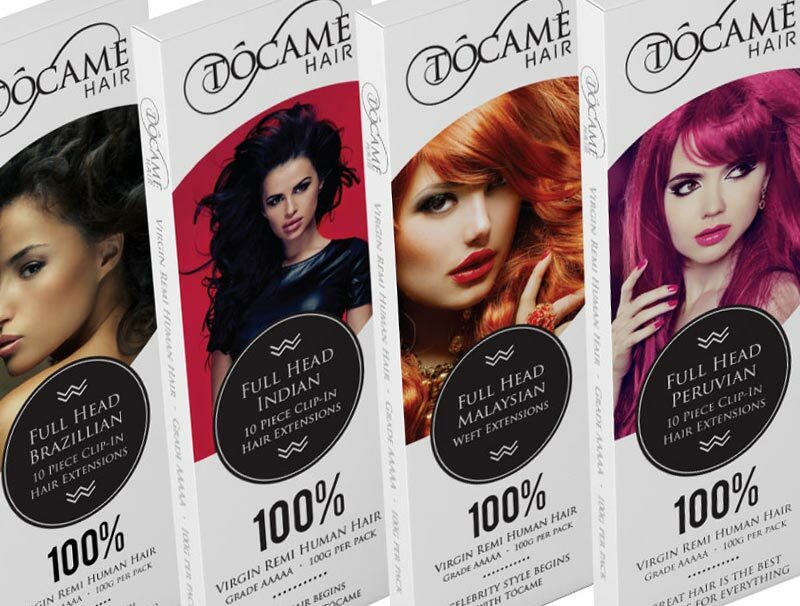 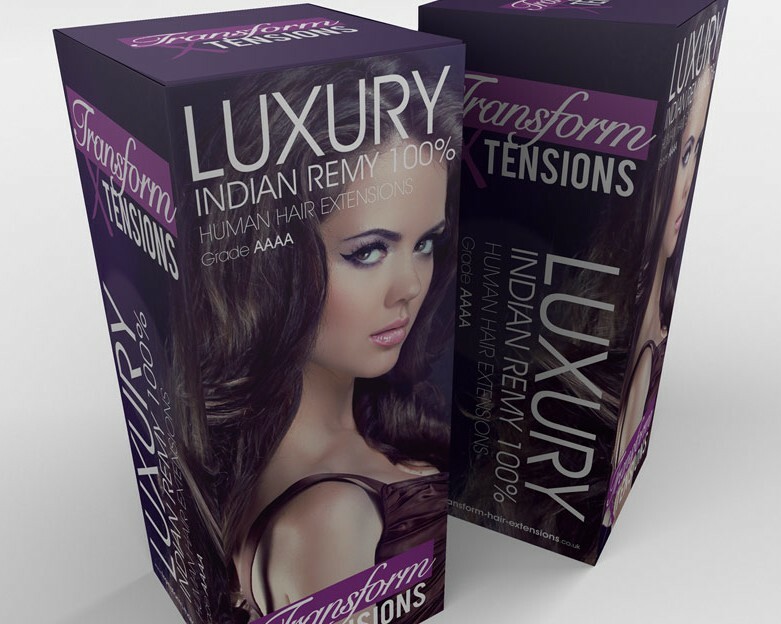 A lot of hair & beauty clients use me on an ongoing basis to design fresh website banners on a weekly basis, social media posts catered to each platform to make your viewers get all excited and I design visually stunning email newsletters that convert subscribers to customers and I can also maintain your website with blog posts, new products and keep everything looking fresh & pretty. Basically, I am your 1 man design agency and your secret weapon in helping your beauty brand flourish…. 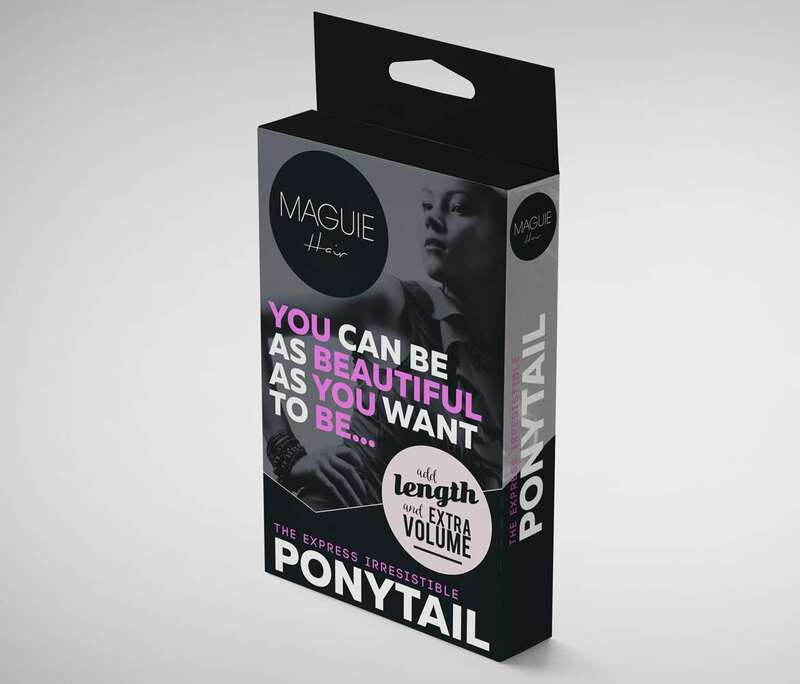 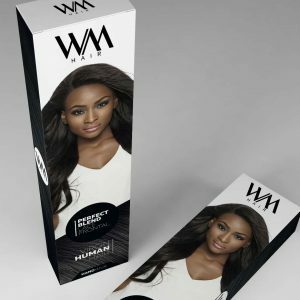 I helped UK hair extensions startup Whitney Marie with their packaging design by creating a series of unique boxes to appeal to various demographics. 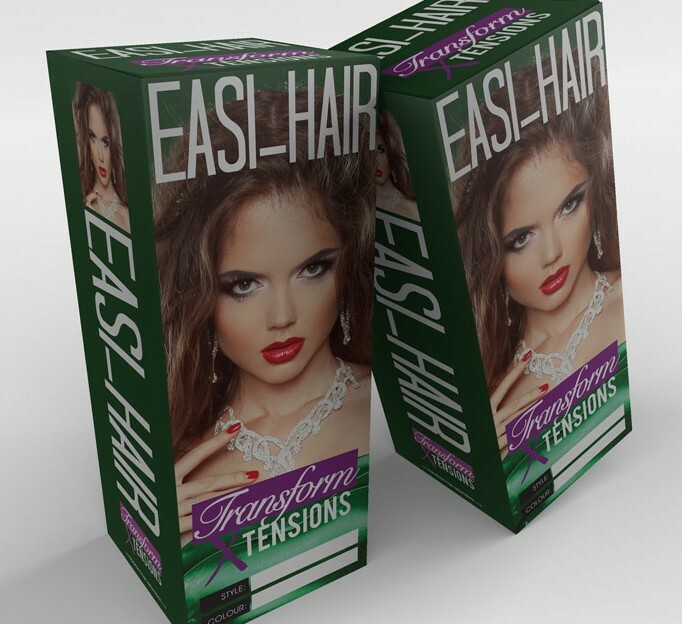 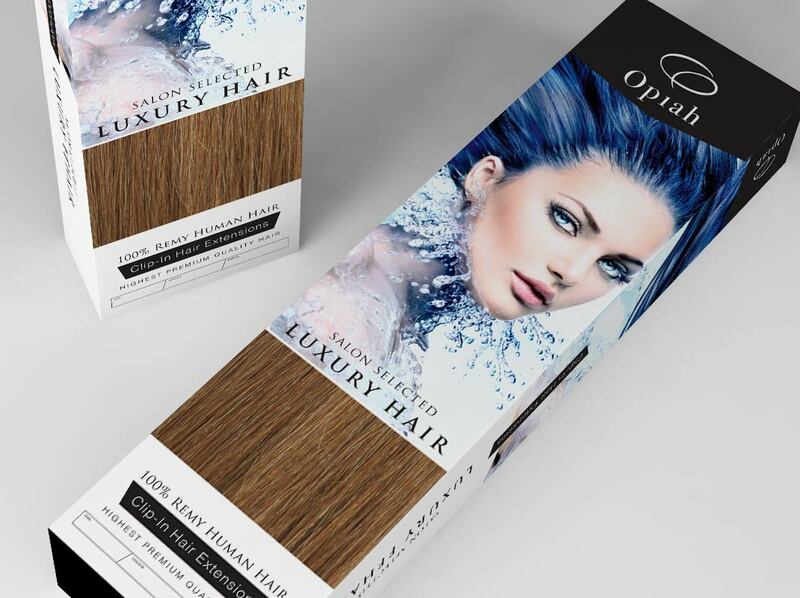 Opiah required a complete brand & packaging design solution for their hair extensions and I created a complete bespoke solution.